During the Cold War, more than 36,000 individuals entering Canada claimed Czechoslovakia as their country of citizenship. 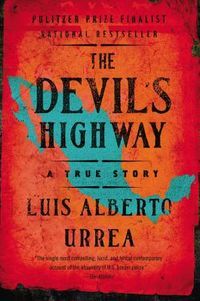 A defining characteristic of this migration of predominantly political refugees was the prevalence of anti-communist and democratic values. 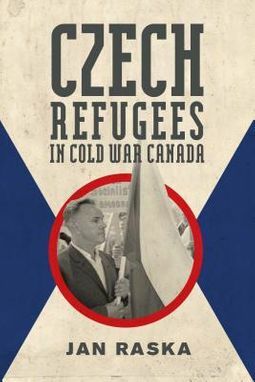 Diplomats, industrialists, politicians, professionals, workers, and students fled to the West in search of freedom, security, and economic opportunity.Jan Raska's Czech Refugees in Cold War Canada explores how these newcomers joined or formed ethnocultural organizations to help in their attempts to affect developments in Czechoslovakia and Canadian foreign policy towards their homeland. 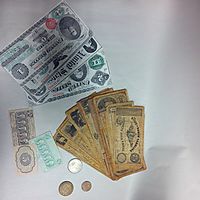 Canadian authorities further legitimized the Czech refugees' anti-communist agenda and increased their influence in Czechoslovak institutions. In turn, these organizations supported Canada's Cold War agenda of securing the state from communist infiltration. 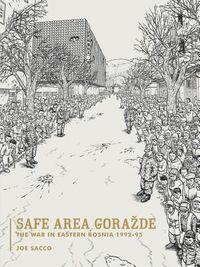 Ultimately, an adherence to anti-communism, the promotion of Canadian citizenship, and the cultivation of a Czechoslovak ethnocultural heritage accelerated Czech refugees' socioeconomic and political integration in Cold War Canada.By analyzing oral histories, government files, ethnic newspapers, and community archival records, Raska reveals how Czech refugees secured admission as desirable immigrants and navigated existing social, cultural, and political norms in Cold War Canada.